To celebrate the shortest day of the year I have a full length hatha yoga class for winter solstice for you this week. 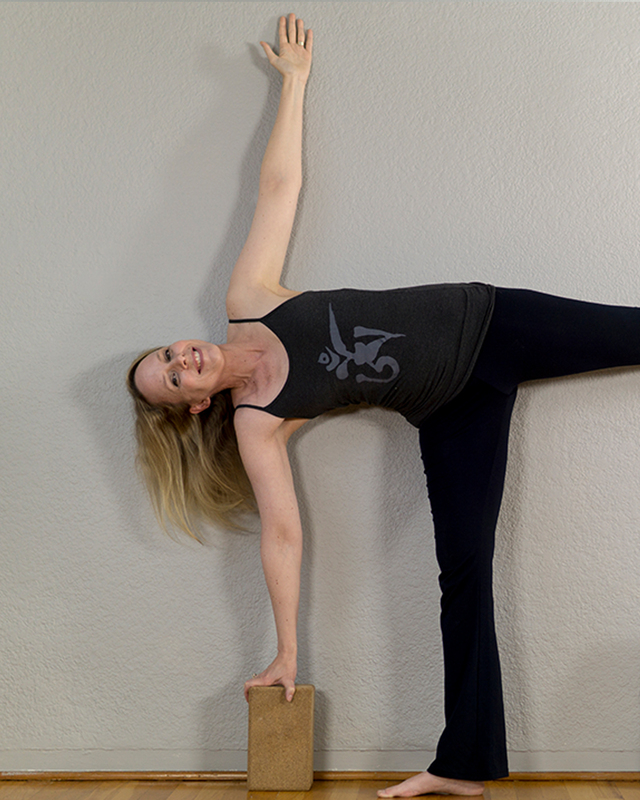 This class is a playful class that combines hip openers and standing postures to welcome back the light. This hatha yoga class is extra special because it is accompanied by an ancient story of gift culture and the origins of light as we welcome back the light. Through the class we will invoke the return of the light, do a few rounds of simple rounds of sun salutations as well as some playful variations of tree pose, Krishna pose and boat pose. The class and story finishes with tortoise pose. If you prefer classes with little to no talking just so you know, there is a story woven throughout this class, which basically means narration throughout. I would recommend one of my recent yin yoga or restorative yoga yoga classes if you are in the mood for a lot of silence. This 8 week Yoga for Beginners Course is the most comprehensive and easy way to learn yoga slowly over time at your own pace. Complete it in 8 weeks or take your time. Melissa has chosen these classes and put them in the best order for you to be able to learn hatha yoga step by step. Within this framework you will be able to see what beginner yoga classes you have completed, you can mark your favourite classes and you can bookmark classes that you want to come back to. Each week you will be given space for rest and renewal with restorative yoga and yoga nidra (sleep yoga). You will begin with basic hatha yoga classes, learn the parts of a hatha yoga class, learn beginner yoga poses, learn the concepts that come up again and again in a beginner yoga class, practice some of the most requested classes from beginners including strength, flexibility and letting go of stress. 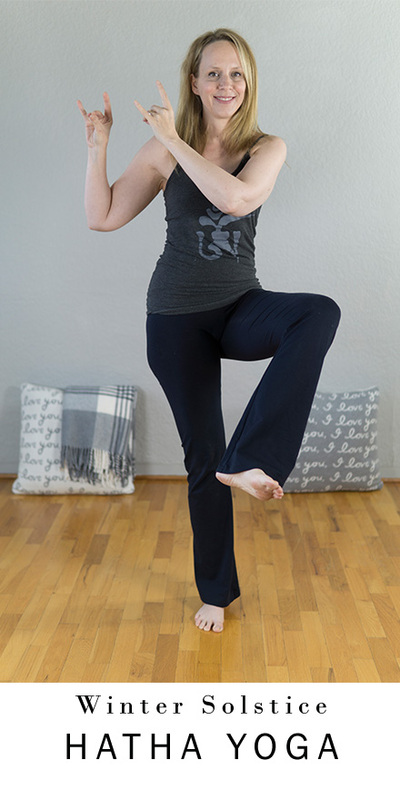 This truly is the most comprehensive beginner yoga course available on the web and Melissa is here to support you on your journey here each step of the way in our community.